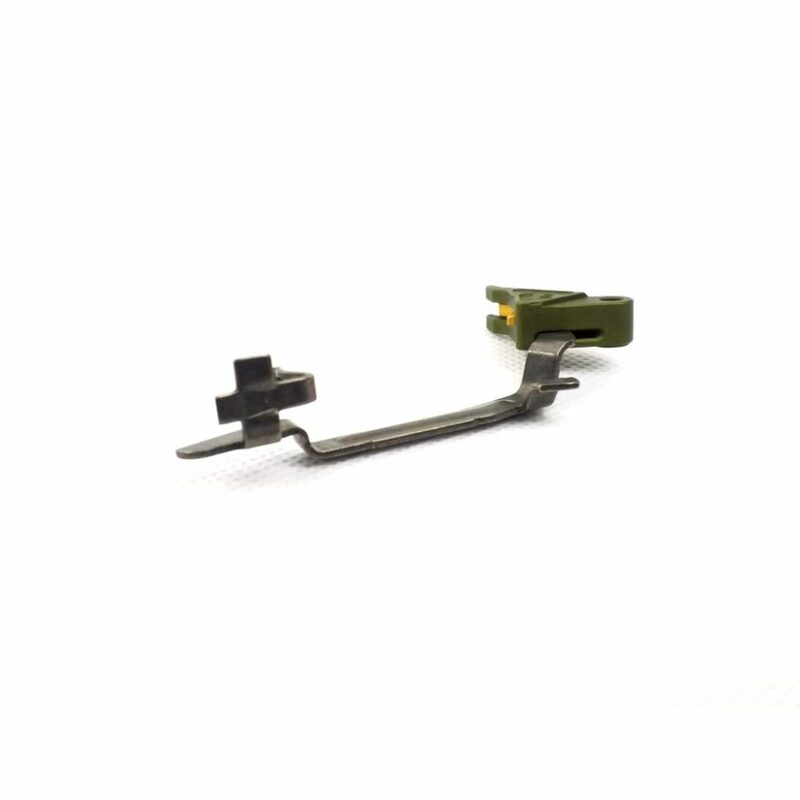 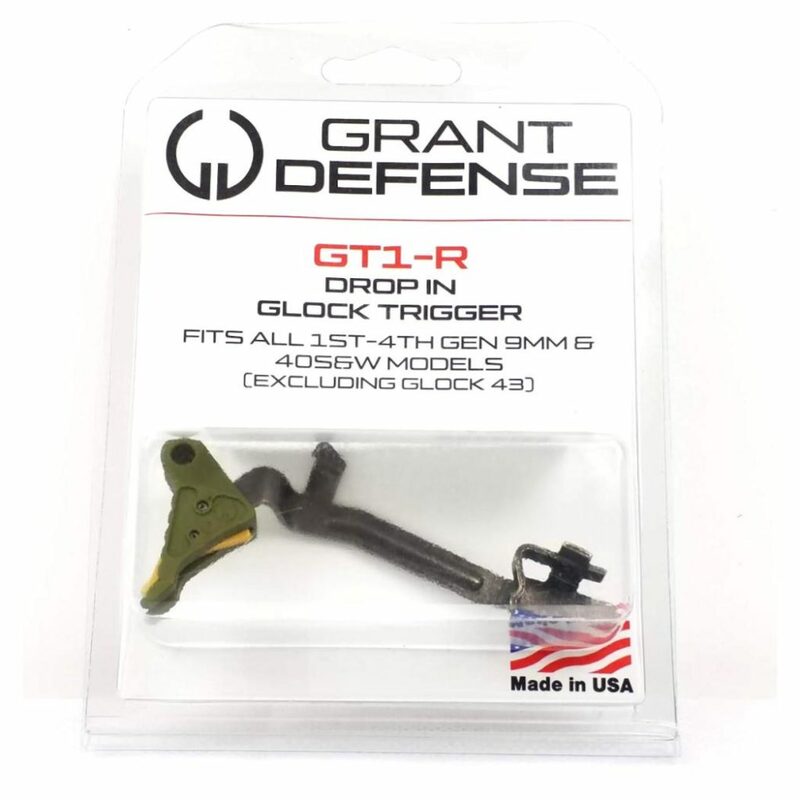 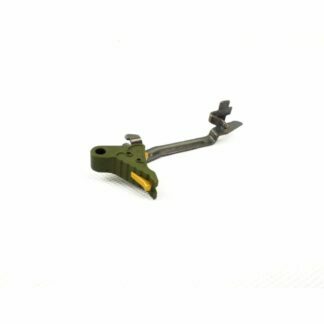 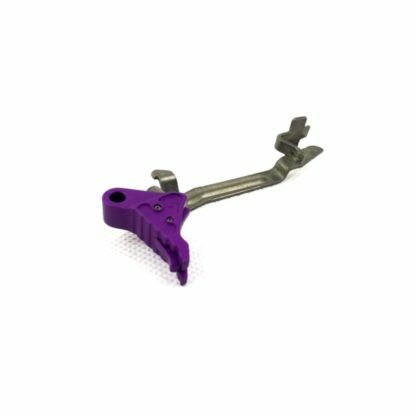 Grant Defense has upped the anti on the Glock Drop In trigger market. 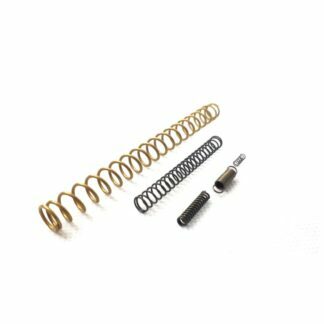 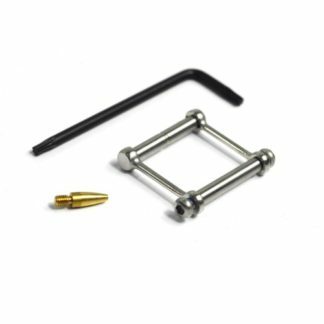 With their GT1-R model with 4.5lb of pull, you can easily change the performance of your Glock Model 17 19 22 23 26 31 32 34 35 GEN 1-4. 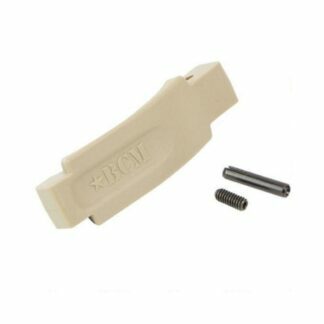 This trigger weighs in under 1 ounce.